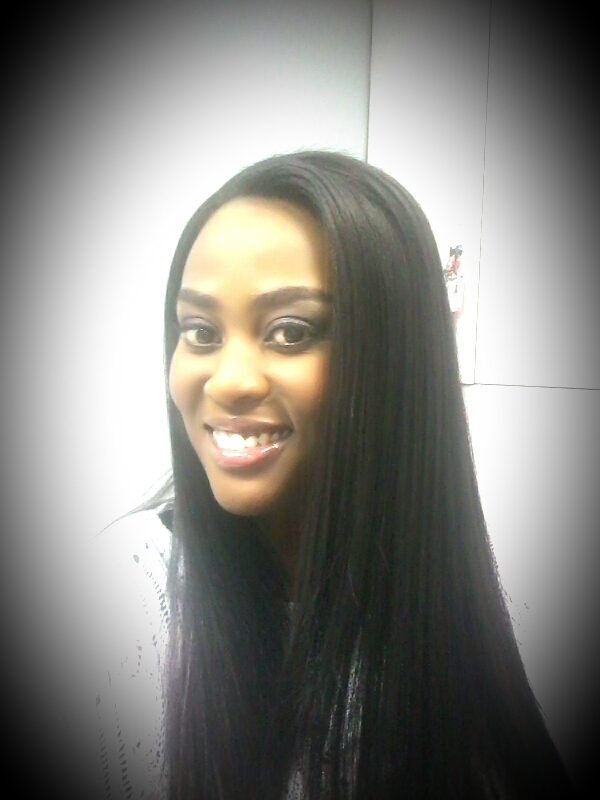 Eastern Cape born Karabo Nombasa Yibe was introduced to the world of broadcasting through YFM as in Intern in 2010. 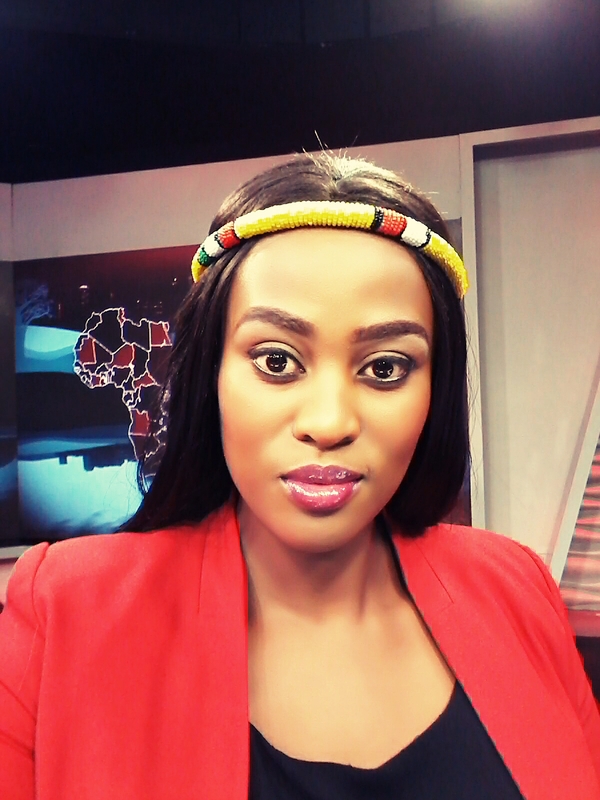 Karabo worked her way up into the newsroom covering sports and news. 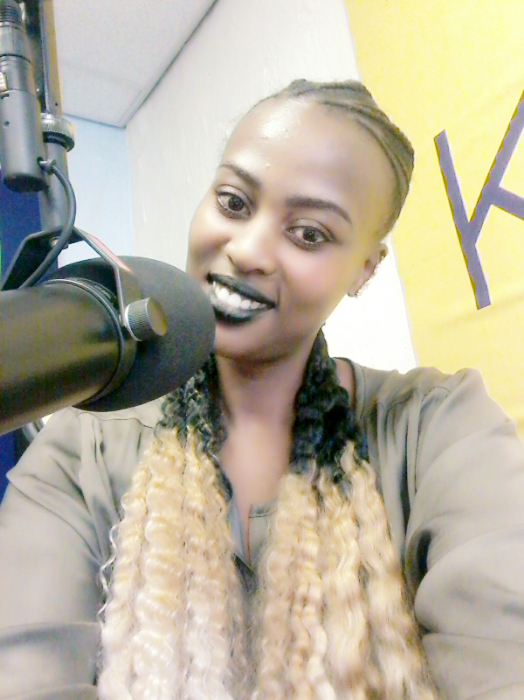 Her growing on-air experience was fully recognised when she was elevated to the breakfast show with Mo Flava as senior news anchor. 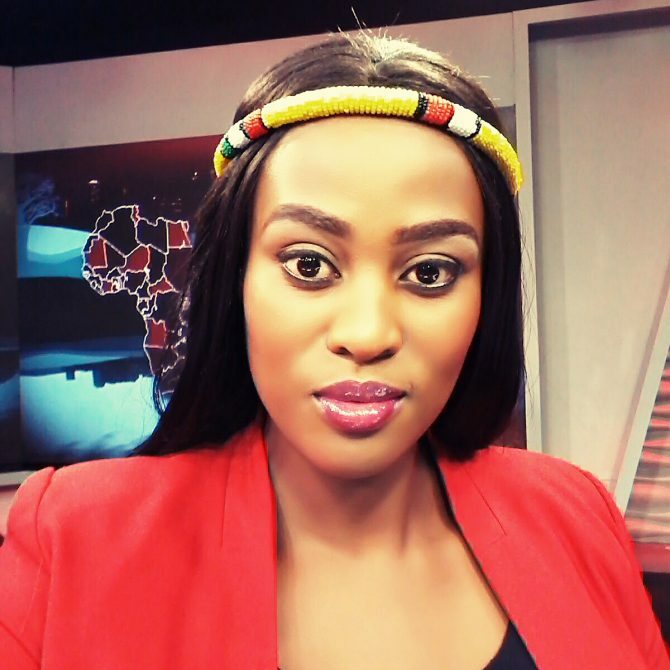 Not only did she do the news but also she voiced multiple characters on all YFM generators skits and YFM dramas. 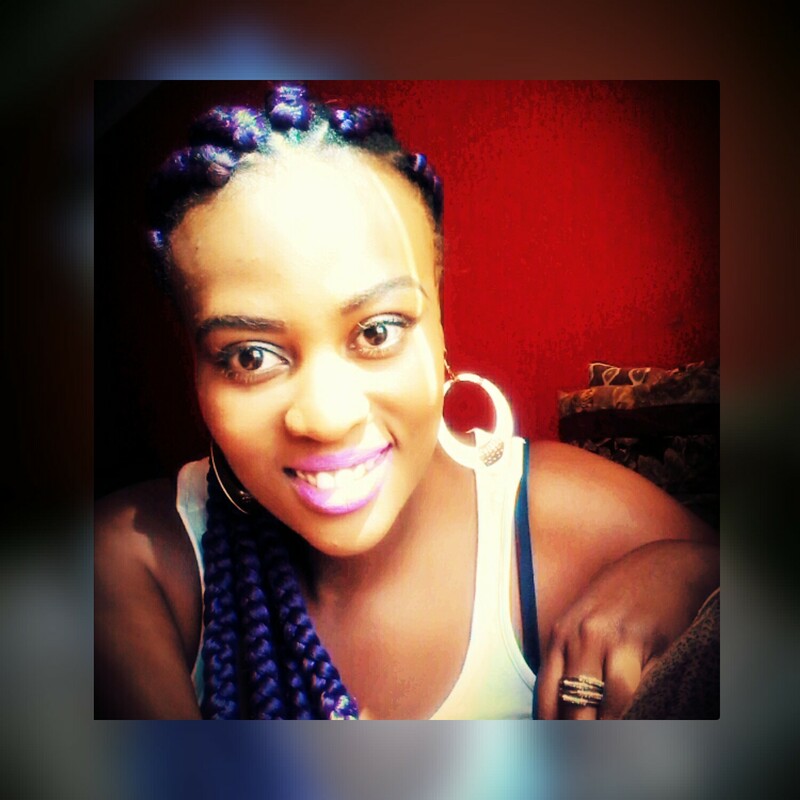 She has done voice work for various radio and TV commercials, as well as all the promo work for E Entertainment Africa & E VIP. 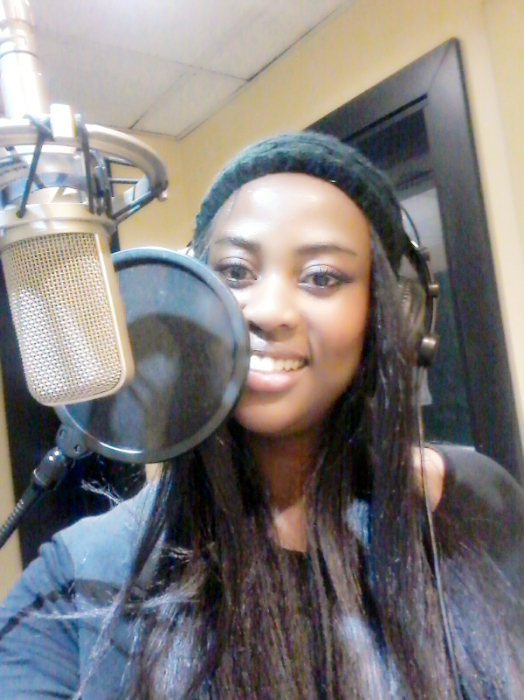 Karabo is also a vocalist and can speak some French and dazzle with multiple accents. For bookings or more information on Karabo, please get in contact with an agent at Owen S. Management on 011 483 0940 / info@owens.co.za.